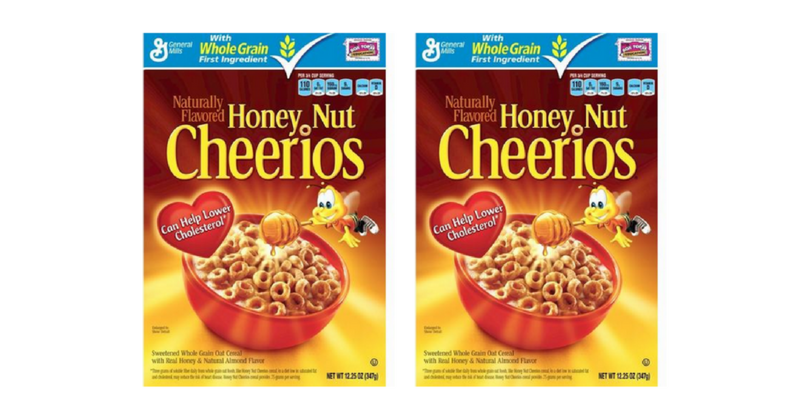 There is a great new high-value Cheerios coupon available! Head to CVS to get boxes of cereal for 99¢. That’s a stock-up price for cereal! This deal is valid through 5/6.